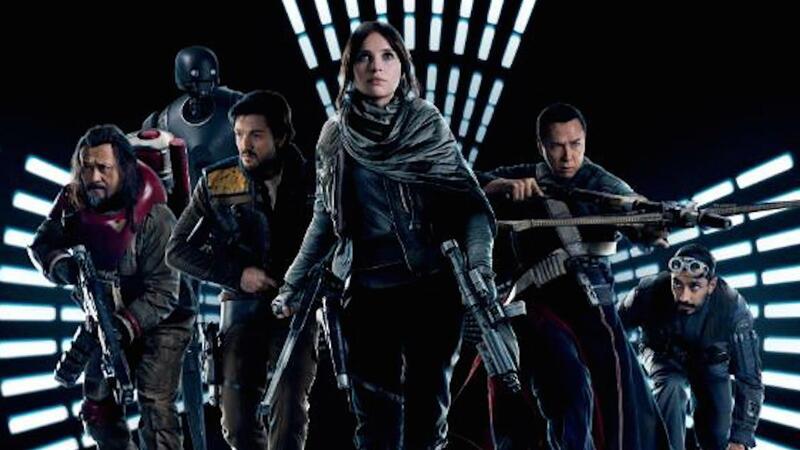 “Rogue One: A Star Wars Story” is directed by Gareth Edwards and stars Felicity Jones, Diego Luna, Ben Mendelsohn, Donnie Yen, Mads Mikkelsen, Alan Tudyk, Riz Ahmed, with Jiang Wen and Forest Whitaker. Kathleen Kennedy, Allison Shearmur and Simon Emanuel are producing, with John Knoll and Jason McGatlin serving as executive producers. The story is by John Knoll and Gary Whitta, and the screenplay is by Chris Weitz and Tony Gilroy. The epic action-adventure thriller arrives home early on Digital HD and Disney Movies Anywhere on March 24, and on Blu-ray™ Combo Pack, DVD and On-Demand on April 4.